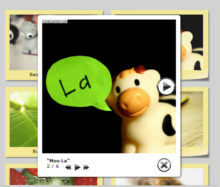 What 'Insert to page' wizard in jquery gallery free download does? 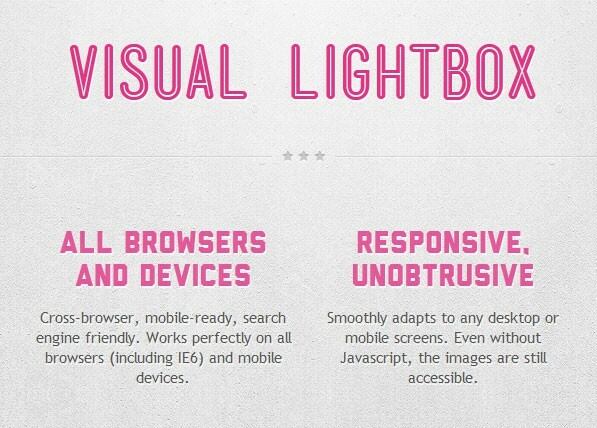 Q: I own a paid copy of VisualLightBox. I do not understand what 'Insert to page' wizard publishing method does. Where can I find an explanation? 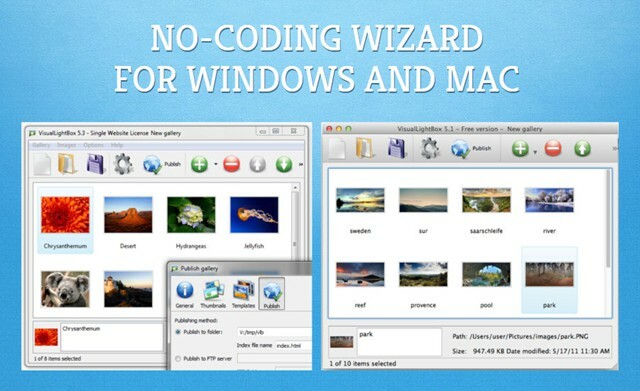 A: "Insert to Page" wizard allows to insert galleries into existing .htm or .html page. Please see how you should use it. 1. 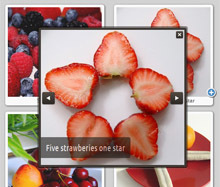 Click inside the page to select where you want your gallery to appear. You can see Page structure at the left side of editor window. 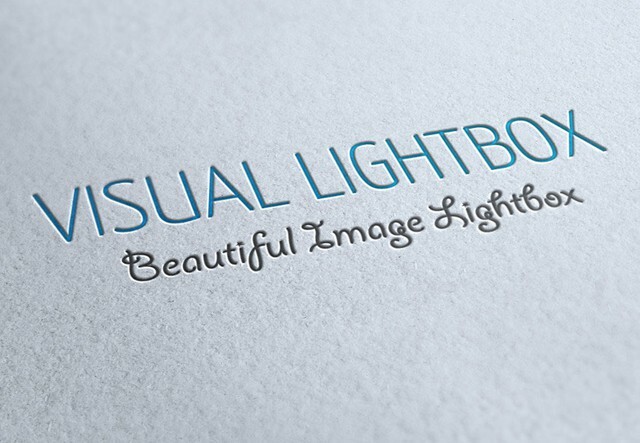 It helps you to insert VisualLightBox more accurately. 2. Click 'Insert before' button. Image "Your Gallery" will appear. 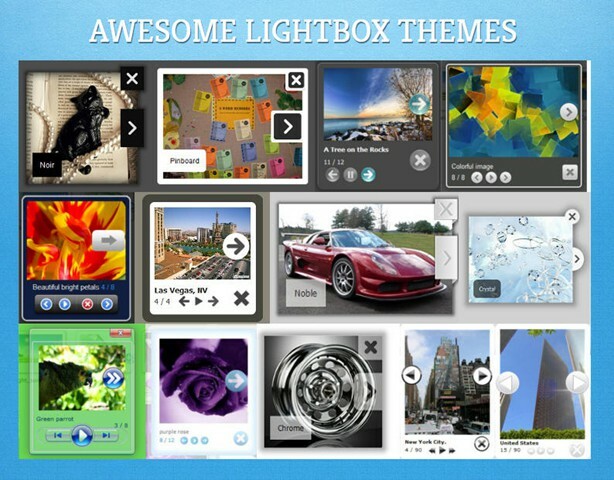 I want to create mobile website. I found your site from Adobe where your beautiful contact form is displayed. It is lovely! 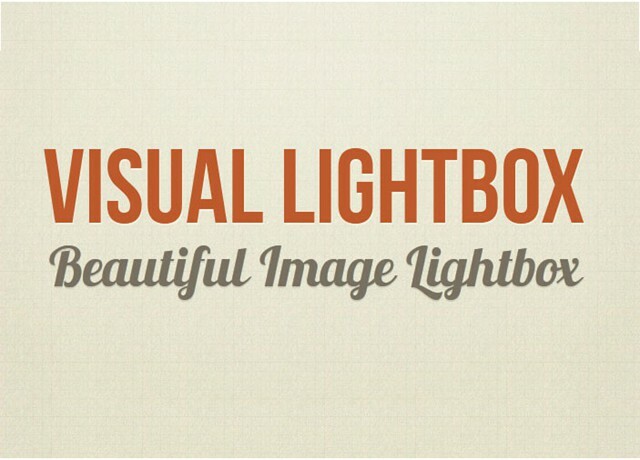 How your light box, and most others works is, you click on a photo and it pops up the light box. That photo you clicked on is always also a part of the gallery. 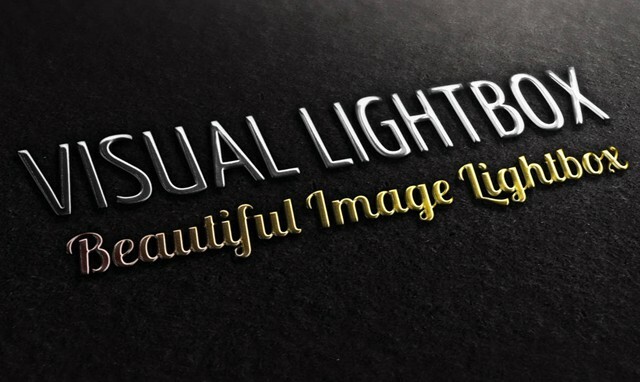 I use your VisualLightBox. Gallery works good, but I have a question. I have downloaded and opened the zip file but Windows Vista will not allow me to open jquery thumbnail gallery. I recently purchased your software and I'm having an issue using in the site I intended it for. I embedded your product and can see the thumbnails there. Hi, I've downloaded your free version of the app. to test. Looks nice. 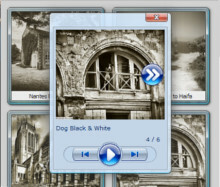 Can it be installed into iPad 7.0? Thanks.